Up above the world so high, like a Free WiFi Balloon in the sky, will be the new rhyme for kids of Sri Lanka. That’s not all. We've all experienced those annoying Internet dead zones where signals are blocked by geographic features or where you're just so isolated that it's not practical to build a tower or install wires. Unfortunately, that's still how it is for people in large parts of the world. Even the latest technologies are unable to reach there; but Google has found a unique way to give access of Internet in all those dead and isolated zones. 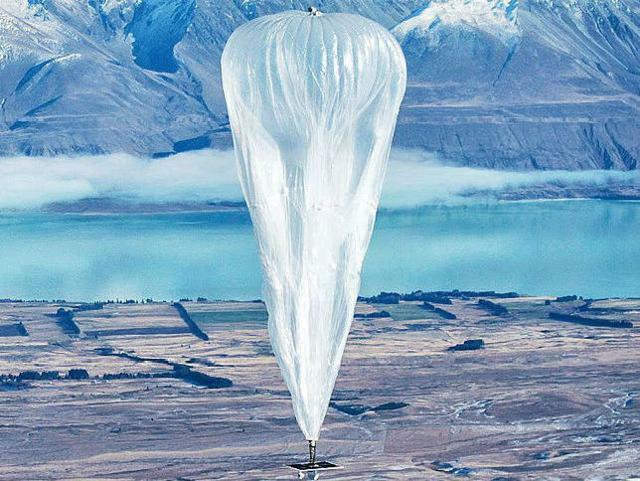 They call it “Project Loon“, somewhere in 2013 it began on New Zealand's South Island. It was as an attempt to bring network connectivity to farmers in isolated areas where physical wires were difficult or too costly to install, or were just too remote for consistent reception. The project Loon used remote-controlled balloons (like weather balloons, not the birthday kind) instead of traditional landlines or satellites to broadcast LTE cellular service. The news has come that after success from the experiments in New Zealand, Sri Lanka is slated to be the first country to offer balloon-based Internet access to everyone. The Sri Lankan government signed an agreement with Google to bring broadband Internet access to all 21 million people on the island In late July 2015. This is marked as a significant step up from the estimated 2.8 million mobile connections and 606,000 landlines currently available, which are one way or another unable to reach remote areas of Sri Lanka. Essentially weather balloons are used satellites. The balloons broadcast 3G network access from the stratosphere to remote locations that otherwise can't get coverage. Google describes Project Loon as "a network of balloons traveling on the edge of space, designed to connect people in rural and remote areas, help fill coverage gaps, and bring people back online after disasters." We wish to see such initiative in Pakistan as well, and we hope after internet.org, Google will also look up for investments in Pakistan.